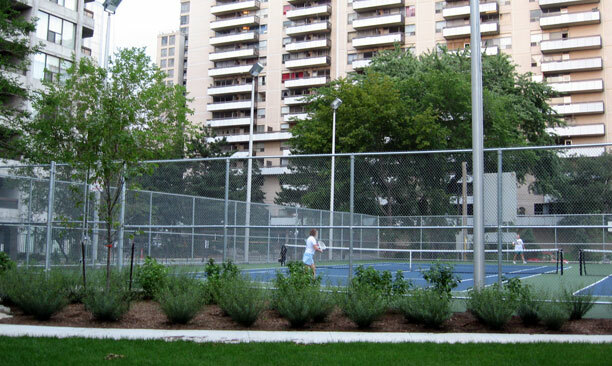 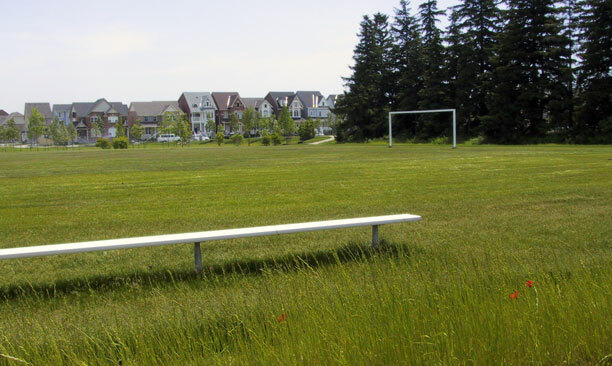 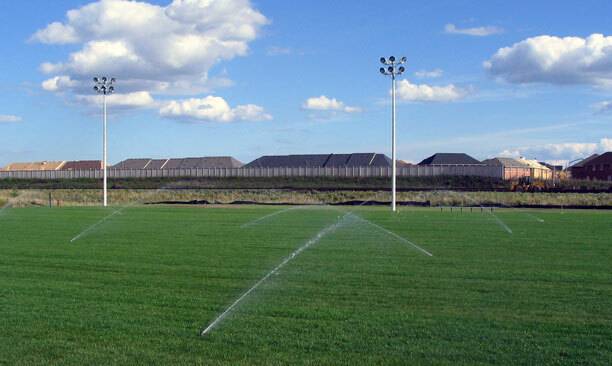 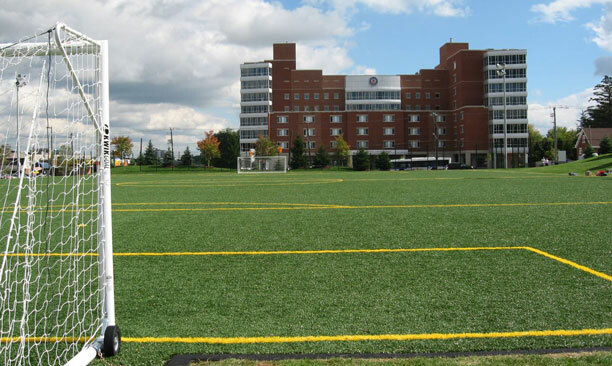 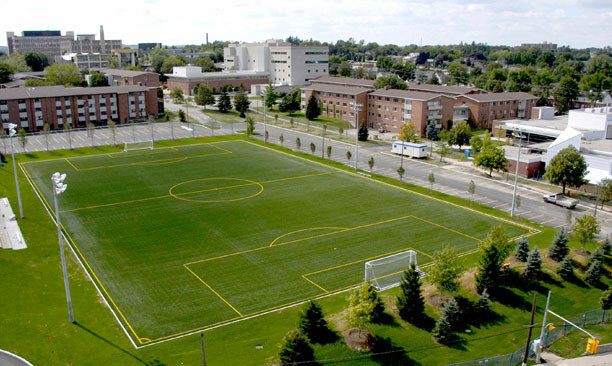 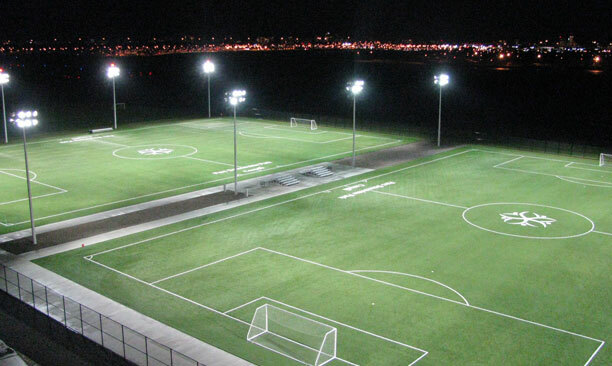 Sports Fields and Active Recreation - PMA Landscape Architects Ltd.
PMA is a recognized leader in the design of outdoor playing fields for sports of all types. 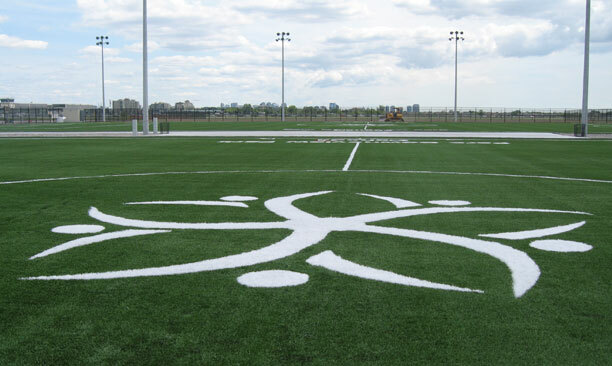 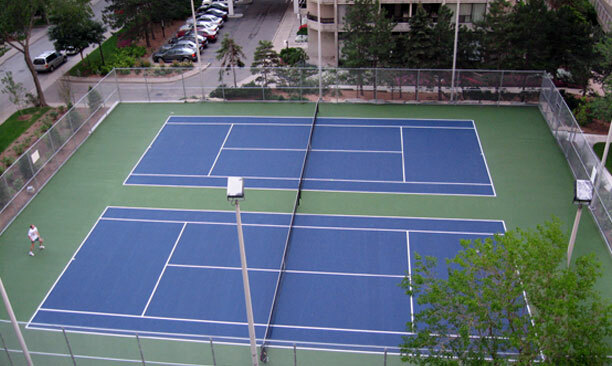 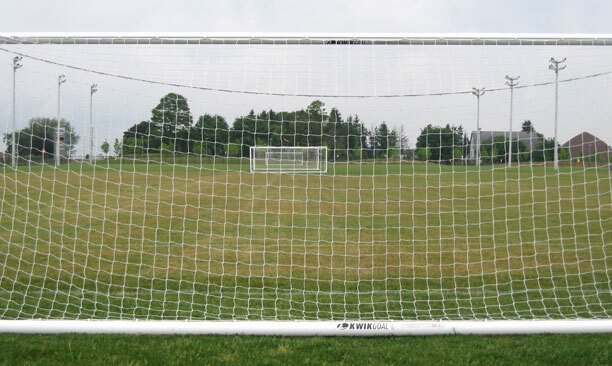 We have designed premium synthetic and natural turf fields for large public parks and recreation facilities as well as for private institutions and clients. 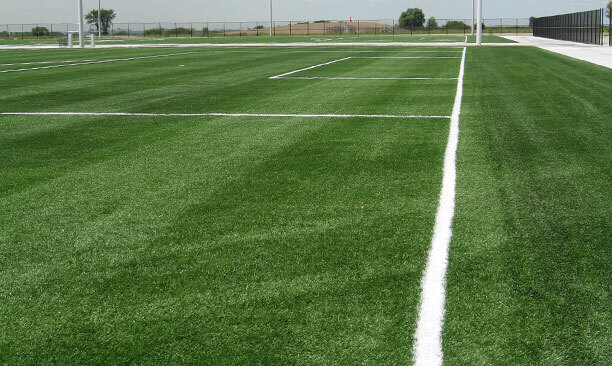 Our team of soil and turf experts ensures our fields are durable and playable in most weather.